I realize we should aspire to make every day a good day, but you cannot deny there is something special about FRIDAY! 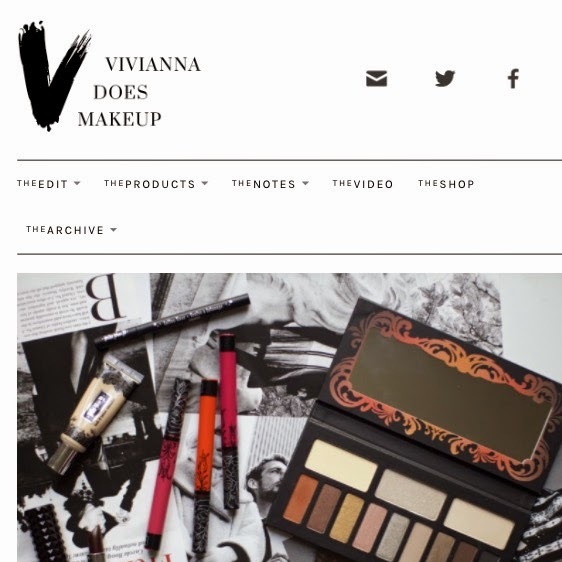 Favorite Vlogger: Viviana Does Makeup is addicting! Her videos include uncomplicated makeup routines, easy minimalist style and she's very likable. I highly recommend you check out her videos and blog. 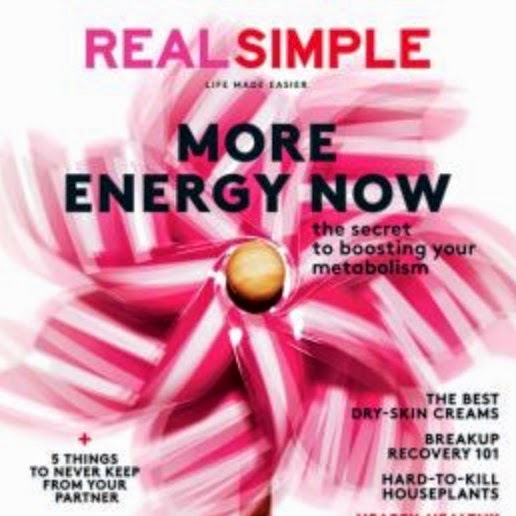 Favorite Magazine: I still enjoy flipping through pages of actual magazines, and Real Simple is one of my far to many go-to's. 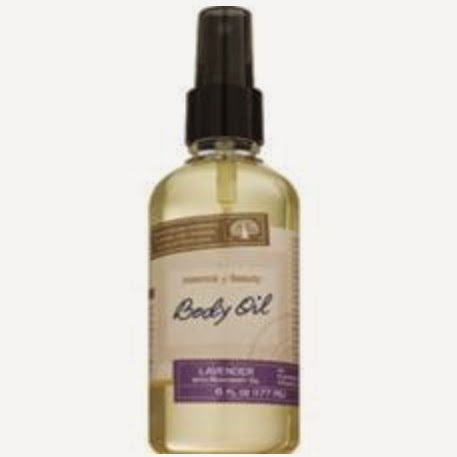 Favorite body product: I just discovered this Lavender rosemary body oil at CVS (drugstores are my jam! ), and the price is right. Slather it on after your shower and you will smell nice all day. Especially for Moms who prefer not to wear perfume around their littles or are scent-sensitive. 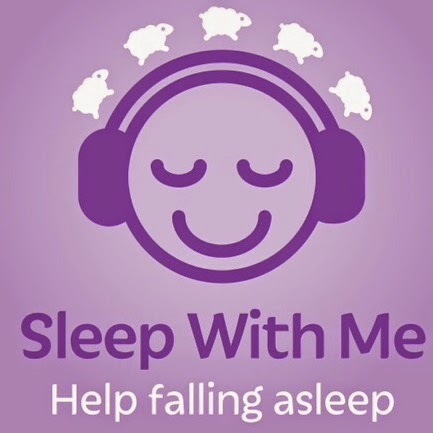 Favorite Podcast: Every single night you will find me in bed with my SleepPhones on while listening to Sleep With Me Podcast. Most of the time I do not pay much attention to what he's saying, it just drowns out my own thoughts and puts me to sleep. 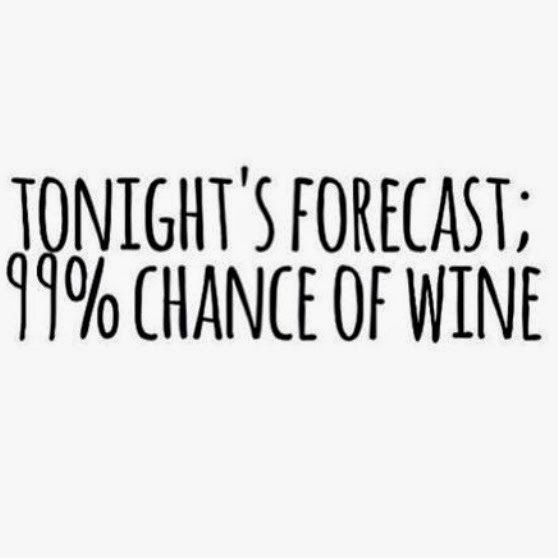 Favorite weekly quote: That's my kinda of forecast! As you know, Friday nights are our in-home date nights, and tonight we will be grubbing on some cauliflower tortilla fish tacos and watching Gone Girl (I hope). 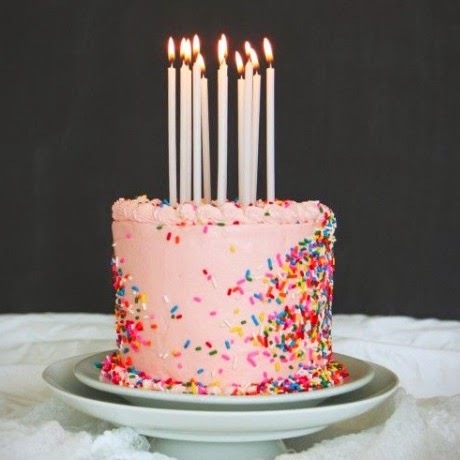 I am especially looking forward to this weekend because we will be celebrating our daughter's 2nd birthday! So be warned, there will be several upcoming posts dedicated to our little Luna.